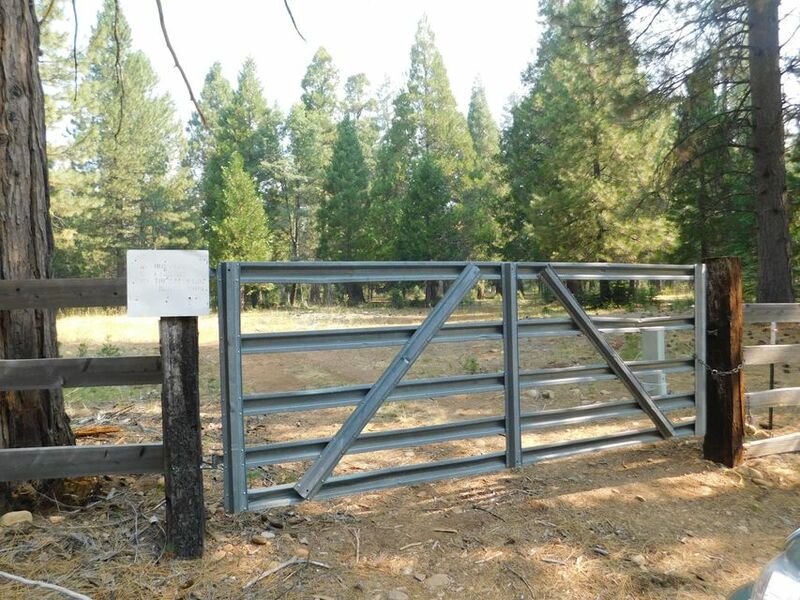 Pristine Mountain properties at Nunes Ranch.Scenic landscape and County maintained roads. 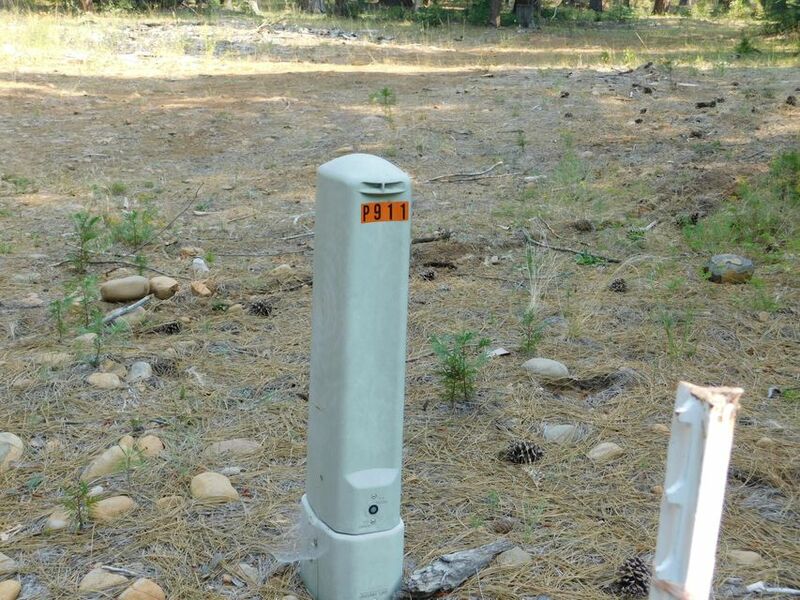 Perk Tests are done, Power and Phone at lot lines. 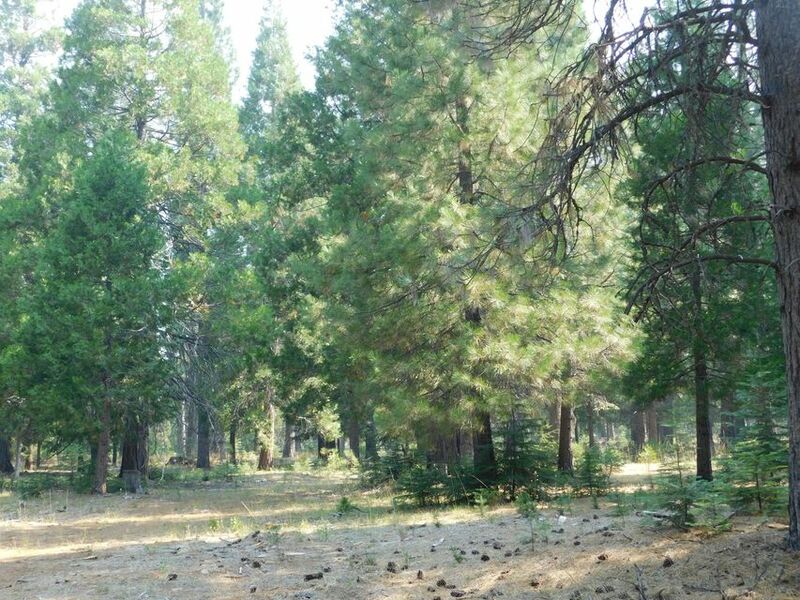 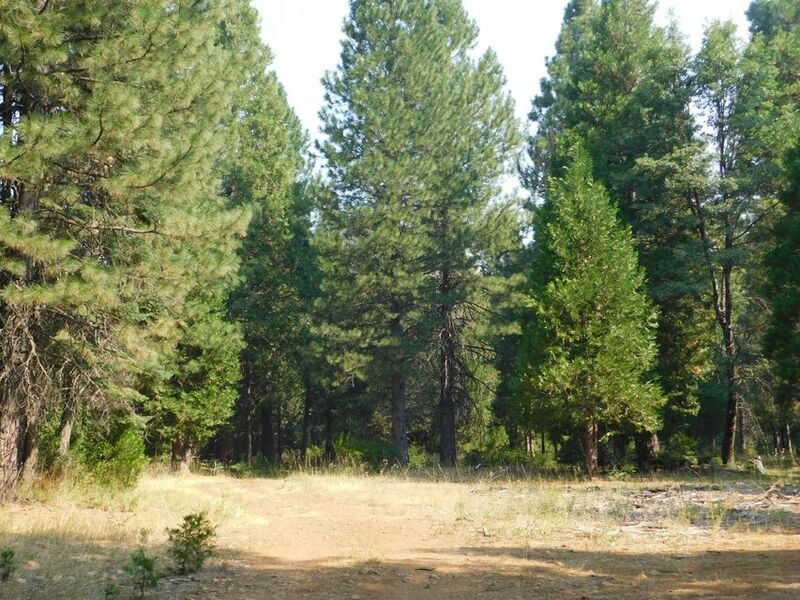 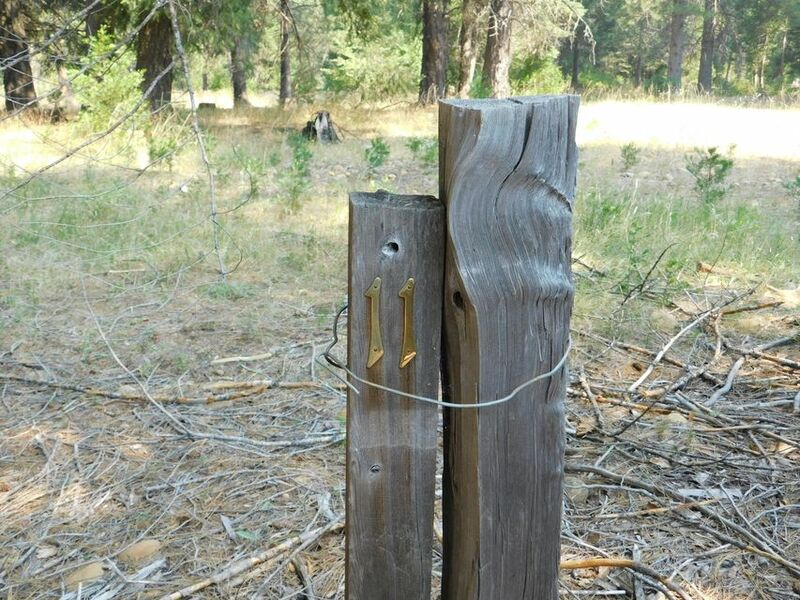 All parcels are marked.Lot # 11 is 2 acres of tall pines with open areas. 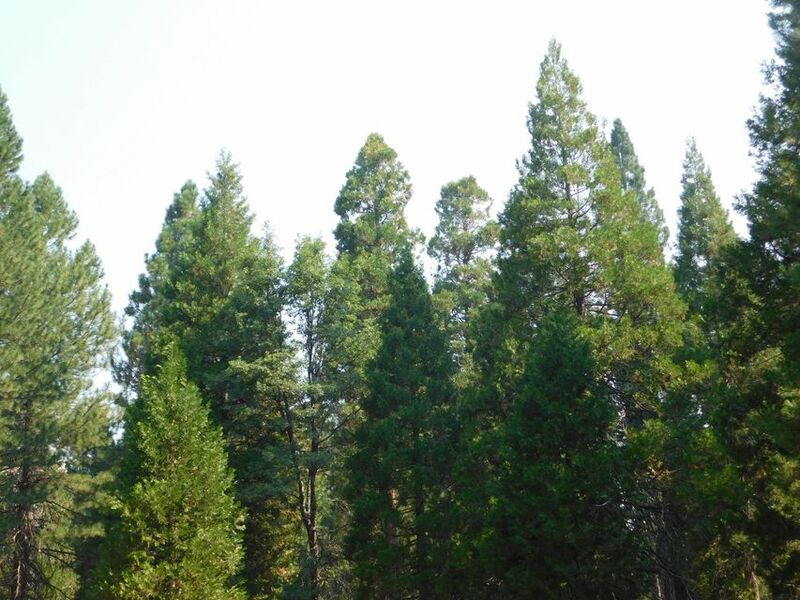 A beautiful setting for your mountain home or cabin.